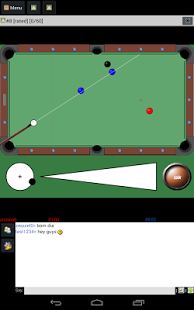 Pool Online 1.141 is a free multiplayer game. You can play pool against a friend, or meet new players online. We have thousands of regular users and you will find a partner anytime of the day.